Welcome to another Freshly Brewed Projects from the Latte Girls. This week it is all about giving Thanks. We all have something to be thankful for, and someone to be thankful to. I know right now I am so thankful for my wonderful husband. Not only is he supporting me through some difficult times with my parents and their health issues, but he is now having to help out around the house more as I have been sick myself. He is not only my husband, but my best friend. 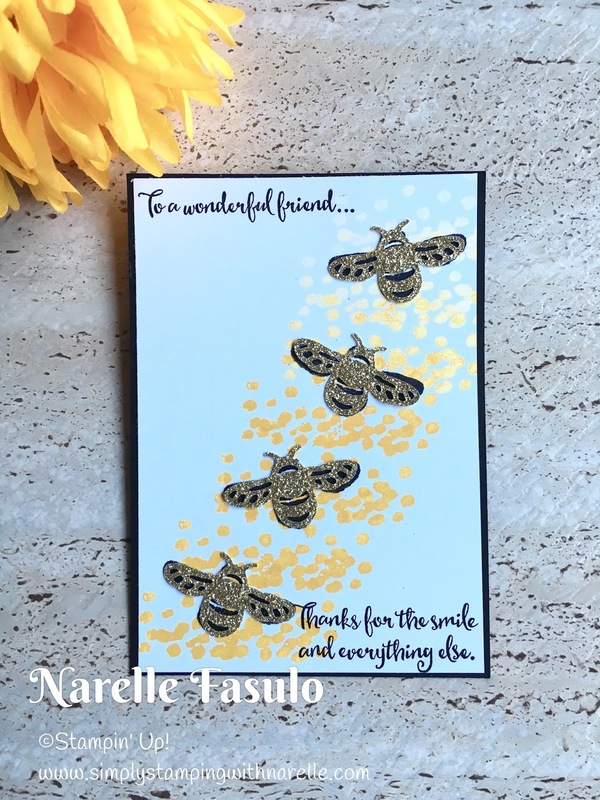 So I thought I might give him this card that I made for Stampin' Up! 's demonstrator gathering last November. I was lucky enough to be chosen as a display stamper. This meant that I got to play with some of the products from the Occasions Catalogue before they were released, even to demonstrators. 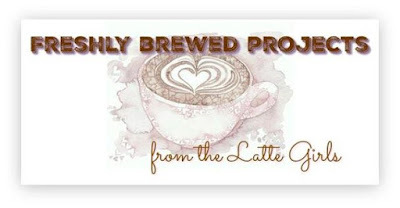 This is one of the cards I made for the display boards. 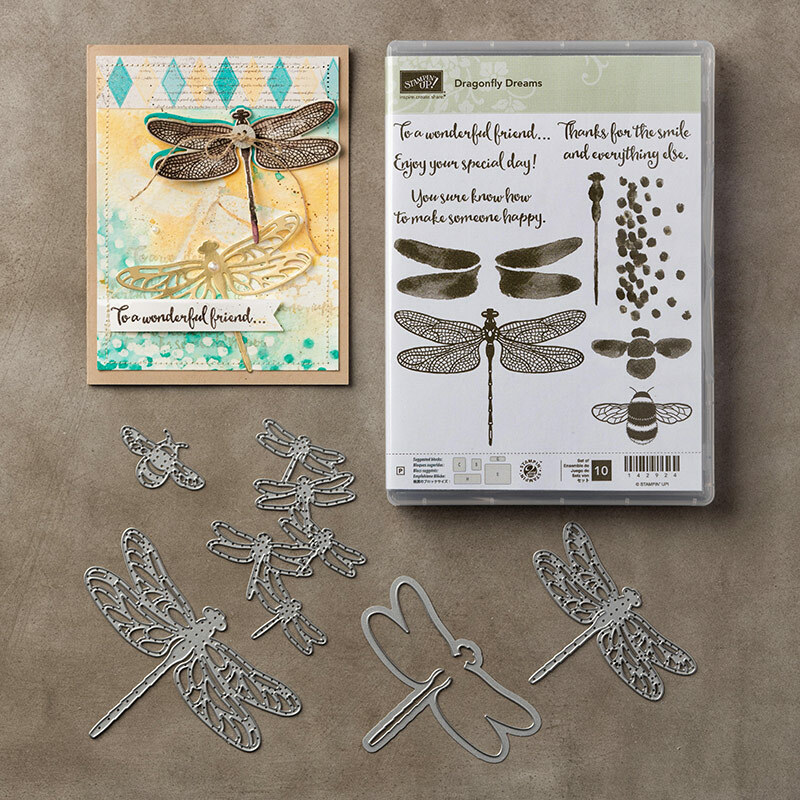 It uses the Dragonfly Dreams bundle which consists of beautiful dragonfly stamps and matching framelits. Not only are there dragonflies in this set but there is also this cute little bee. Here is the bundle if you haven't seen it yet. I love this bundle so much. So be prepared to see lots more projects using it.